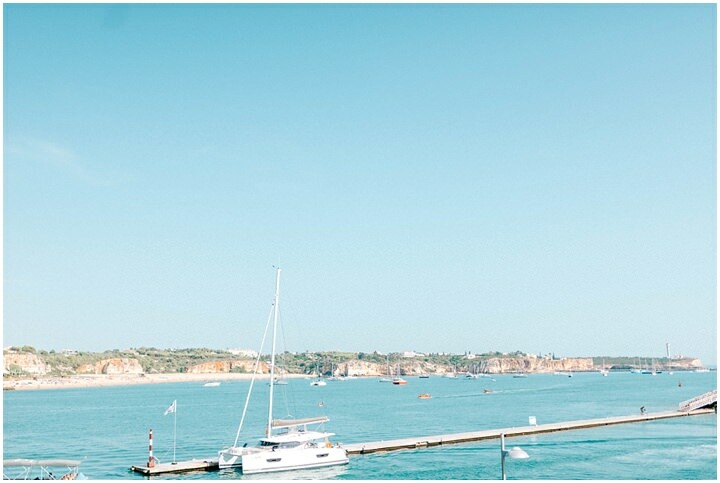 The algarve, what a perfect location for a destination wedding in Portugal. 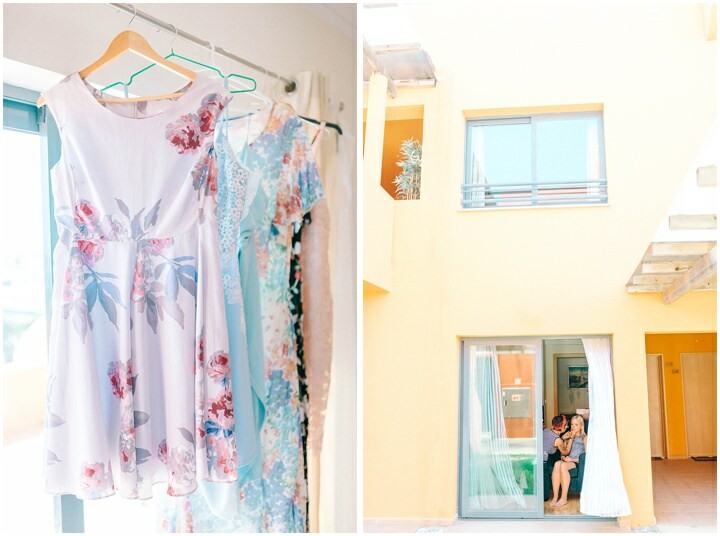 I was so honoured to be a part of the super relaxed and fun wedding of Tom & Anna in the Algarve, Portugal. My husband Matt and I were welcomed like family and had the most wonderful day capturing all the natural moments and laughter…and there was plenty to choose from! 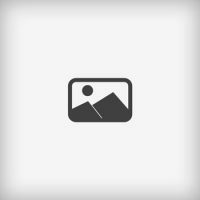 Planning an Algarve Wedding – Destination Wedding Portugal too? 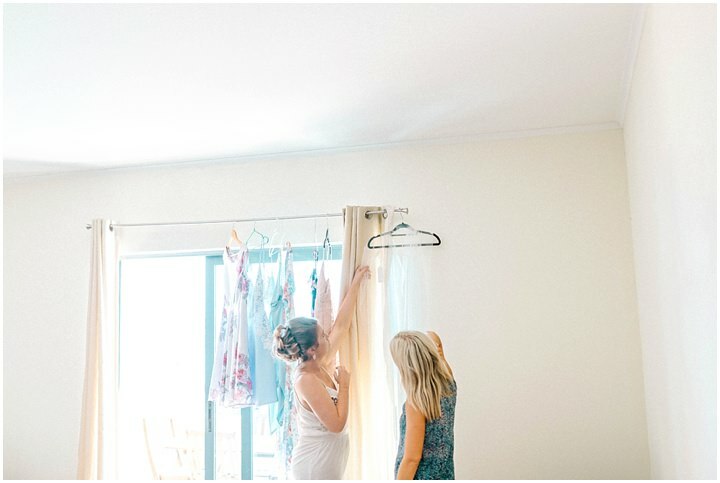 For bright & natural wedding photography anywhere in the Algarve, Portugal or anywhere in Europe and beyond, get in touch and it will be an honour to do the same for you!